They are brothers.With all limitless sprit they roam the world With all infinite source of happiness, they feed the world with life they are the performer of ecstasy and they are the lead entertainer. 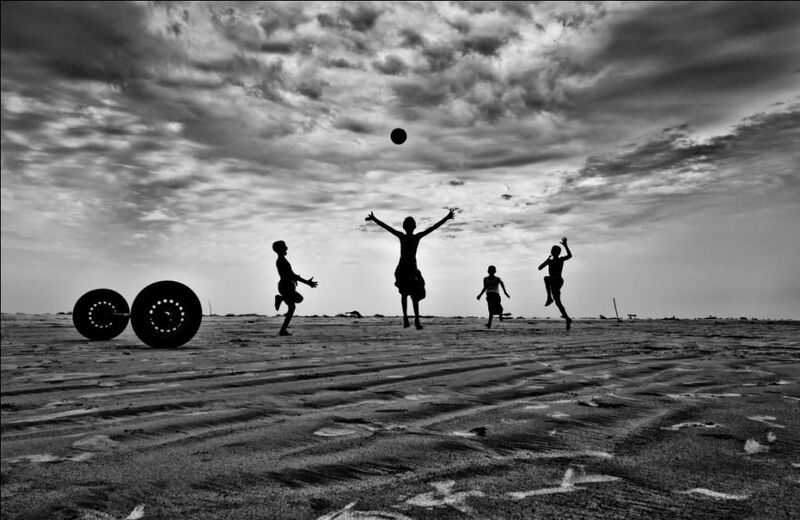 Local Boys are playing footbal in a beach. Date Uploaded: Nov. 20, 2012, 3:07 a.m.